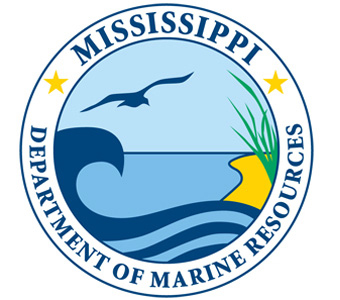 The state recreational fishing season for red snapper will close in Mississippi territorial waters on Sunday, July 8, at 11:59 p.m. and reopen Monday, July 23, at 12:01 a.m.
During the closure, no red snapper shall be harvested, landed or possessed in the state of Mississippi under the current guidelines of the Exempted Fishing Permit (EFP). For anglers fishing neighboring states’ EFP seasons for red snapper, they must launch and land their vessel in that state while complying with all regulations pertaining to that state’s EFP season. The federal charter for-hire red snapper season will continue as scheduled and remain open until June 21, 2018 at 11:59 p.m.